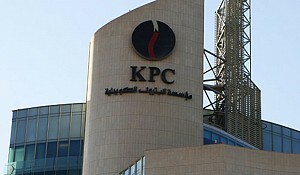 AREF Energy Holding Company K.S.C. (Closed) (herein referred to as "AREF Energy" or "the holding company" or "the company") is an investment holding company, which strives to generate returns through value creation in medium-sized energy sector companies in the MENA (Middle East and North Africa) region. AREF Energy Holding Company would be looking to invest as a strategic partner in niche markets of Energy, Oil & Gas services sectors. AREF Energy can cooperate with companies in the mentioned earlier fields by many ways including the followings: Joint ventures to enter Middle East Markets; Consortium for specific projects; AREF Energy can acquire shares in potential services company for appreciable cash generation; AREF Energy can offer shares for potential partners interested to enter Middle East EPC and Services Markets through ready structure, of AREF Energy reliable EPC and Services subsidiaries; Agencies and local presentation in the Middle East Market. "To acquire and manage investments in the energy sector including hydrocarbons, power, and other related energy sources, services, equipment, and technologies in the Middle East and North Africa Region (MENA) and globally. We will create strong business identity by providing strategic guidance to our subsidiaries and affiliates for capacity building and growth, while meeting international standards of excellence in all aspects of business operations, processes, and ethics. We will multiply our stakeholders' satisfaction by generating wealth and adding value, embracing an environment-friendly culture and training employees for quality output, growth, and innovative contribution"
"To become the leading energy investment holding company in the region with strong business identity, distinctive high performing assets, an environmentally friendly conscience, and quality competent staff in order to maximize stakeholder's return and capital value"
At present, AREF Energy's organizational structure segregates the functions of deal making and operational management of investments. The business development unit (BD) is involved in deal sourcing and deal making, while the venture development division (VD) actively monitors the operational activities of the investments. To improve the accountability of different divisions, the organizational structure is currently being altered. The new structure envisages two investment teams, each of which is exclusively responsible for the end-to-end management of a set of investments – from deal sourcing, to monitoring of operations of subsidiaries and divestment. Each individual member of VD and BD would be dedicated to one investment team each, and at the end of the restructuring, the separate divisions of VD and BD would cease to exist. AREF Energy is a Sharia-compliant investment holding company, which was incorporated in 1996 as Excellent Education Foundation Company to focus on education sector in Kuwait. 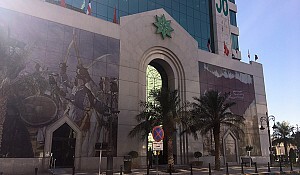 The company was listed on the Kuwait Stock Exchange in 2005 and was subsequently renamed in 2007 as AREF Energy Holding Company, with the altered mandate of investing in energy, oil & gas sector companies. 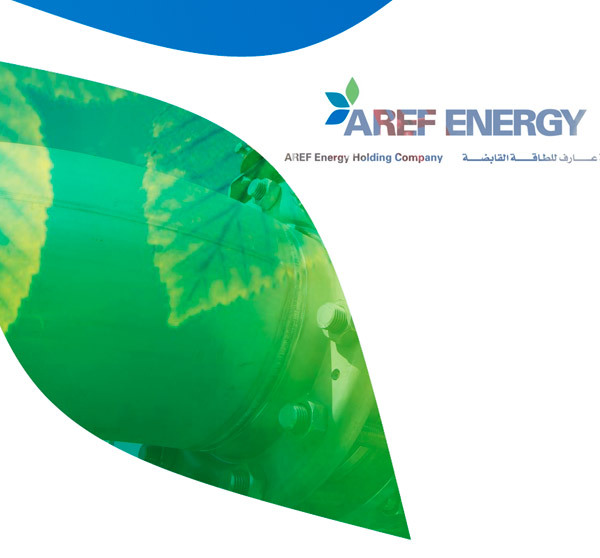 AREF Energy was formed in September 2007 as a subsidiary of AREF Investment Group (AIG). 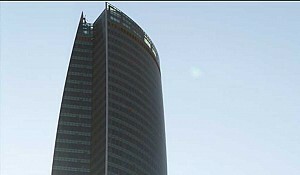 On 29 December 2011, AIG sold 29% equity interest in AREF Energy to Development Enterprise Holding Company K.S.C. (Closed)(DEH), subsidiary of KFH. On August 2012 DEH acquired additional 66.76% equity interest in AREF Energy from AIG and Others, in accordance with Capital Market Authority (CMA) Law No. 7 of 2010 and its Executive Regulations. Consequently DEH is the new parent company by virtue of its holding 95.76% equity interest in AREF Energy and Kuwait Finance House (KFH) is the ultimate parent company. AREF Energy spearheads DEH’s objectives in the strategically important and fast growing energy business sector. AREF Energy is listed on Kuwait Stock Exchange (ticker AREFEnrgy, formerly Excellent Education Co.) with a fully paid-up capital of KD 75 million. AREF Energy has managed to acquire strategic stakes in a number of energy-related companies with operations geographically spreading over different regions. Islamic Sharia laws govern all of company’s current and future investments. 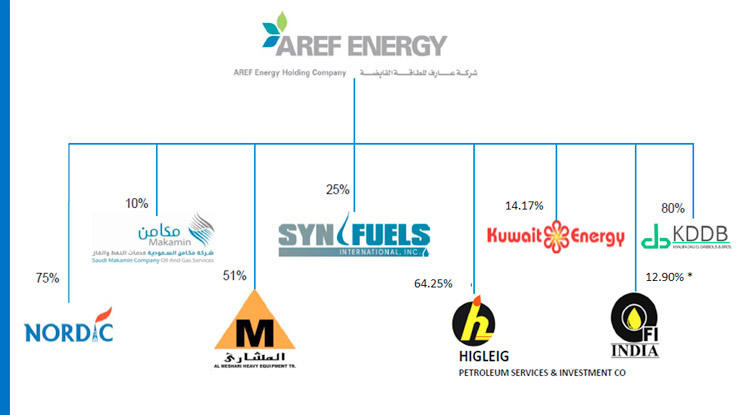 As of Sep-2011, there are 9 investments in AREF Energy's asset portfolio. 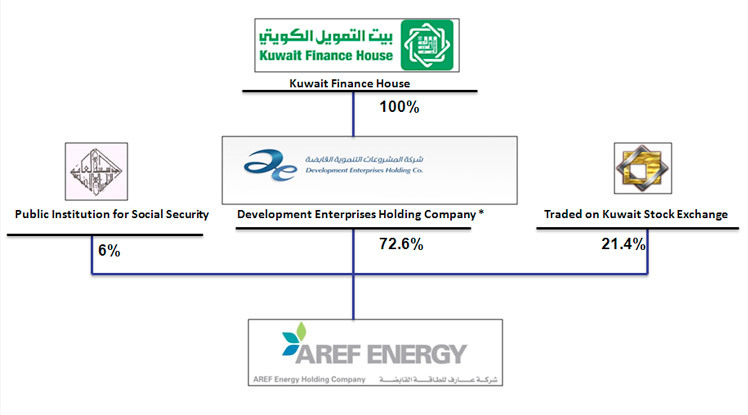 Small to medium sized, unlisted companies in energy sector form the core investments of AREF Energy. 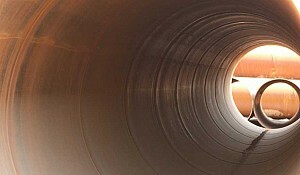 The investment horizon is typically medium to long term. The company is an active investor and seeks to influence the decision making process of its investments through board representation. AREF Energy expects to generate returns mostly via value appreciation that can be realized at divestment. Between 2011 and 2014, the management plans to exit KEC, Higleig, KDDB and Makamin. The proceeds from the sale of these investments, together with external debt, would be used to make new investments of over KWD 90 mn. AREF Energy estimates the fair value of its major investments on a periodic basis, as all the investments in the company's portfolio are unlisted in nature. Owing to the conservative nature of estimation assumptions, the volatility in the fair values of investments and, consequently, bottom line volatility arising from unrealized movements in fair value are minimal. For analytical purposes, CSR estimates the portfolio volatility of AREF Energy to be moderate. The estimation used the volatility of equity indices in the region as a proxy. 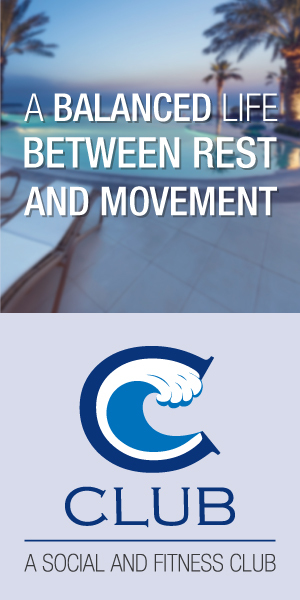 Most of the company's investments are concentrated within the Middle East region. 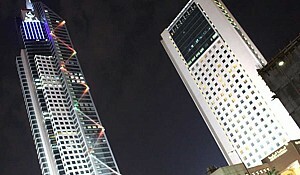 In FY2008 and FY2009, the revenues of AREF Energy, on a consolidated basis, were derived predominantly from the Middle East. In FY2010, the top line contribution from outside the Middle East region rose, driven by the successful exit from DeWitt in the US. Currently, Synfuels, Kitara OFIL and AREF Energy Global are the investments of AREF Energy that are based outside the MENA. AREF Energy classifies its business into two segments – (1) Energy, pertaining to energy related activities and (2) Others, involving investment and other related activities. The consolidated assets and revenues of the company largely belong to the Energy segment. Within the Energy segment, the investments of AREF Energy fall broadly into 3 sub-sectors – oil and gas exploration & production, new technologies and energy services. However, owing to the dominance of KEC in AREF Energy's portfolio, the portfolio is currently skewed towards E&P business. One of largest, multi-disciplined engineering contracting and Construction Company in Sudan. Active EPC contractor in the civil/infrastructure and the oil & gas industries with equity investments in oil & gas licensed exploration blocks in North Africa. 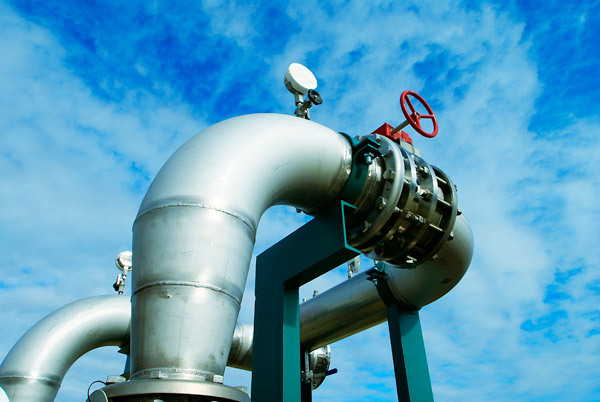 Company is currently executing large number of service projects to Sudan's oil and gas sector. One of the very few successful independent exploration & production companies operating from the Middle East, with key relationships and superior access to significant Middle Eastern asset opportunities. 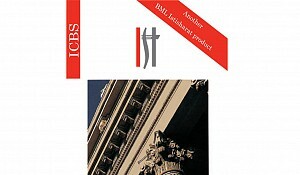 –Required actions being undertaken targeting an IPO in 2012 in London Stock Exchange and/or Kuwait Stock Exchange. 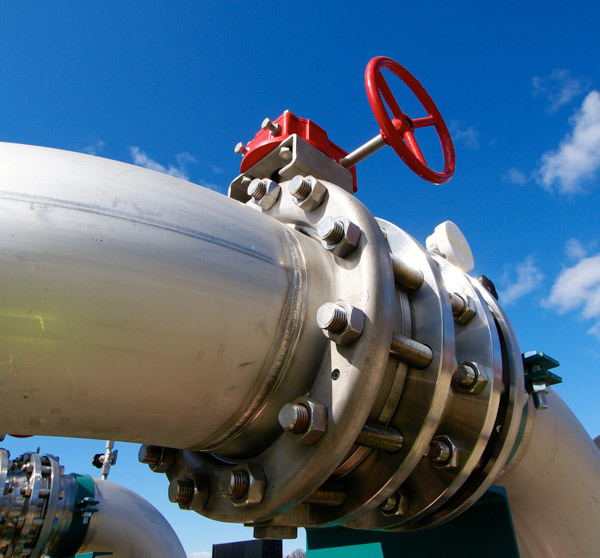 A registered contractor providing turnkey projects for civil, electrical and mechanical works for the oil sector in Kuwait with long history in the local Kuwaiti market. US based owner of a revolutionary patented Gas-To-Liquid (GTL) technology, which has economic advantage combined with ease of implementation. 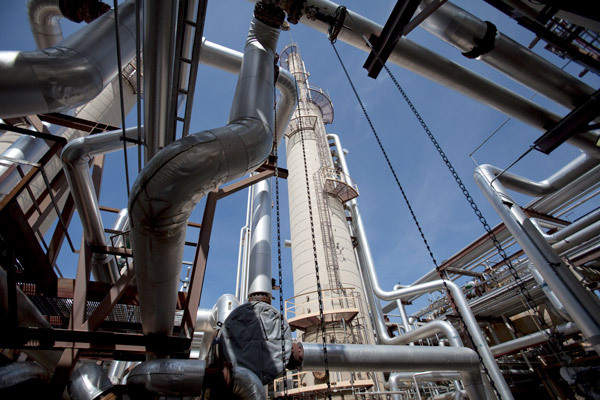 The technology has now matured enough to construct a commercial GTL plant. Saudi joint stock company currently providing its upstream services to local clients including Saudi Aramco for drilling operations, pipeline services and intelligent field and data acquisition. An SPV holding a leading Mud Logging company OFIL to be activated and expanded in the Middle East. 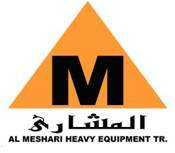 AlMeshari Heavy Equipment Trading (MHET) is a general selling and rental service provider in UAE which was established in 2003. The company provides a broad range of generators and a wide range of heavy equipment such as, JCB, Excavator, Bob cat and different range of Cranes and water tankers. MHET also manufactures sound proof canopies and diesel storage tanks. 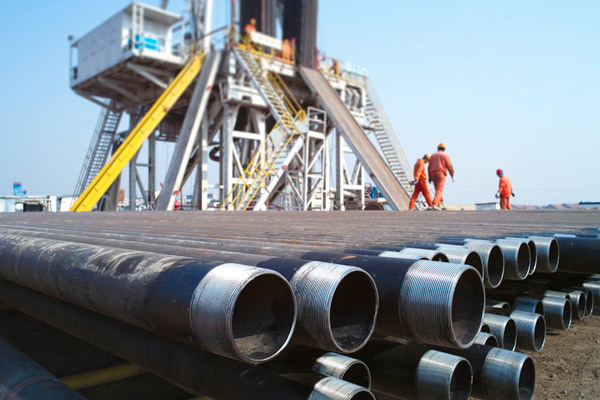 Nordic Energy FZC, (Nordic) is a Snubbing & Work Over, Coiled Tubing and Well Intervention company formed in 2006 in UAE. Nordic has a fleet of sophisticated thru-tubing tools, coiled tubing units, advanced snubbing & work over units , specialized fishing tools, thru-tubing cutting systems, and scale removal systems. Nordic also provided support to drilling operations by supplying equipment and personnel on many well service operations within the oil and gas industry. Agencies and local presentation in the Middle East Market. AREF Energy's strategic directions that by end of 2014, based upon industry outlook, shall target a more balanced portfolio of assets in terms of business sectors, geography and investment stage. The investment teams identify and filter potential investment opportunities based on four factors – geography, sector, size and stage of investment. The senior management reviews all the potential investments that meet the four criteria. On receiving senior management approval, the investment teams prepare investment summaries in consultation with representatives of the legal team and the corporate finance & planning department. The investment summaries are then presented to the 3 member investment committee constituted by the board of directors. After securing the preliminary approval of the committee, due diligence and valuation exercises follow. On satisfactory completion of due diligence, a detailed investment case is made to the investment committee, and the final approval for closing the deal is sought. Once the deal is struck, AREF Energy strives to be an active shareholder by appointing its representatives on the boards of the investee companies. The investment teams (currently, VD) monitor the operational performance of the investments and seek to achieve all the value creation objectives set at the time of acquiring the stakes, by providing both financial and business support to the investee companies.